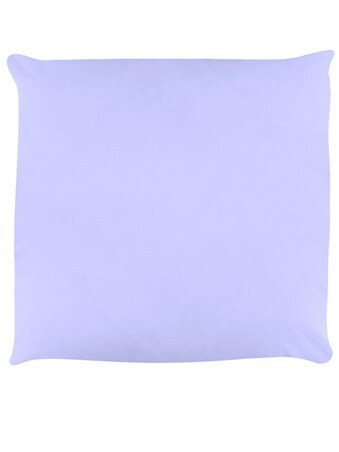 Keep the peace and stay chilled with this lilac Karma Llama cushion! 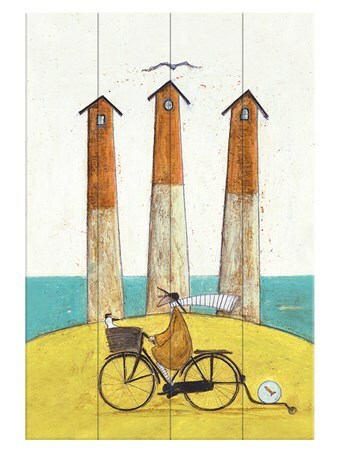 With your actions today affecting your future, it's worth doing a good deed now and then! This adorable Llama is trying to spread the love and is sure to bring good vibes in to your home if you let him! 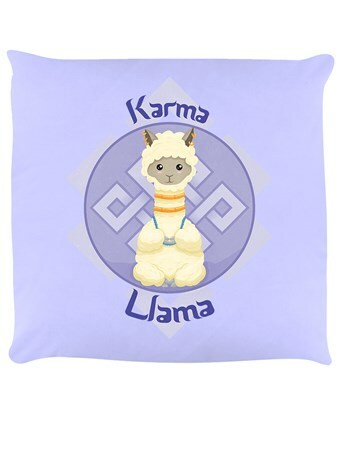 High quality, framed Karma Llama, Keep The Peace cushion with a bespoke frame by our custom framing service.